Printing shipping labels from home is easy if have a postal scale and a computer. Just a few clicks and you can drop the package off with your mailman and avoid those long tedious lines at the post office. Purchase a scale. There are many types and varieties available, and you will want to make sure you purchase one that suits your needs. The two main specifications you will need to look for are Accuracy and Capacity. 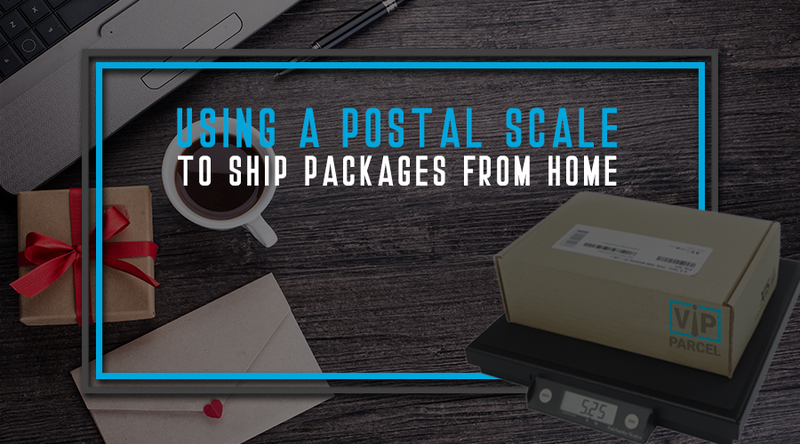 Your postal scale should be accurate to .2 of an ounce as a minimum. The capacity of a scale is how much it can hold while producing an accurate reading. Most people will not need anything over 35 pounds, but larger models are available if you need them. Print your shipping label. Visit the webiste at http://www.vipparcel.com and click on "Print A Shipping Label" at the top of the screen. Just follow the easy to use menu. It will ask you for the address, the weight of the package (Use your postage scale to weigh the item after it has been boxed and fully packed) and a credit card number. After you have filled all this information out it will pop up with a new window containing your shipping label. Print it out with any standard printer. Attach the label. The label will not be as long as a full sheet of paper, so you will need a pair of scissors. Cut along the dotted line, and then simply tape the label to your package. You are now ready to hand the package to your local post man!